How did the National Art Centre Orchestra become the world class organization it is today? 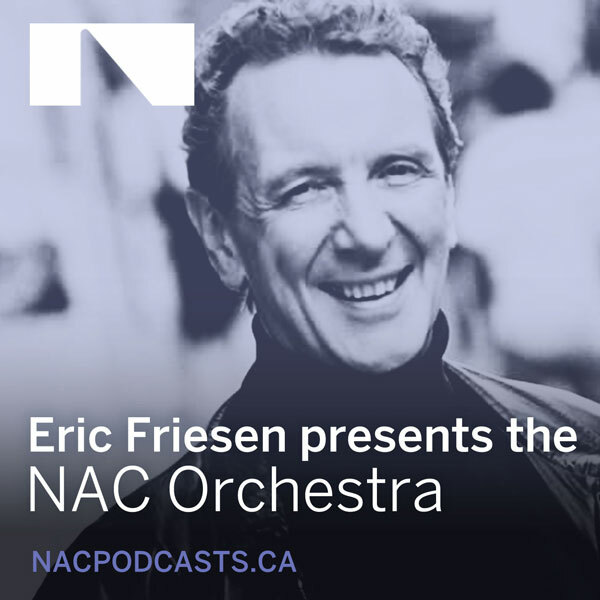 In this podcast series, veteran broadcaster and writer Eric Friesen chronicles the unfolding drama ofthe NAC Orchestra from its earliest days in 1969 to the present time. With his charming personality and a host of probing questions, he interviews conductors, orchestral musicians, guest artists and administrators about the Orchestra’s beginnings, the challenges it faced, the tours it made all over Canada and to many foreign lands, and the kind of individuals it took to mold the Orchestra into what it is today.